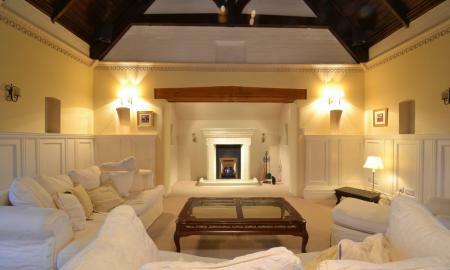 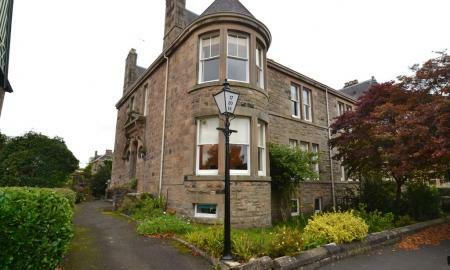 Martin & Co are delighted to present to market this stunning period style apartment set within the highly desirable Kings Park area of Stirling. 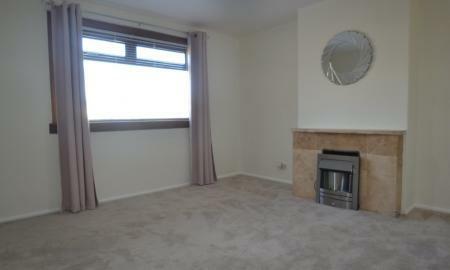 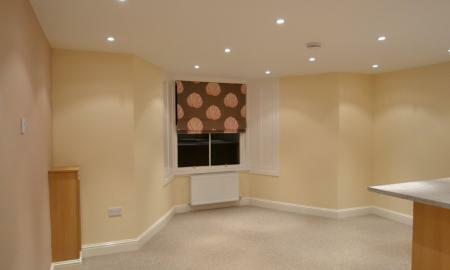 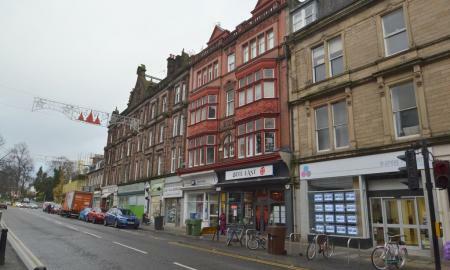 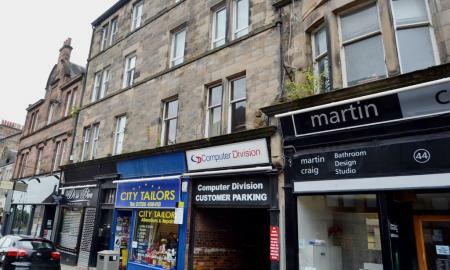 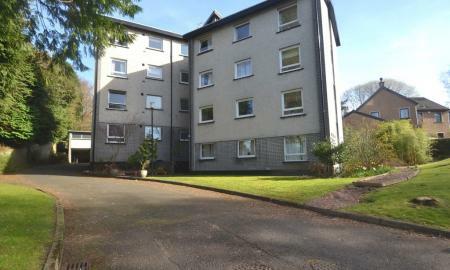 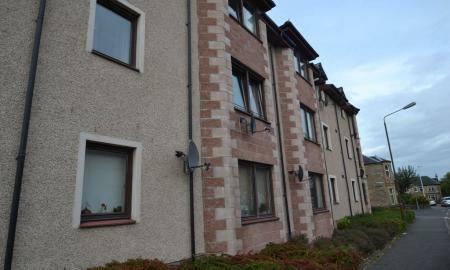 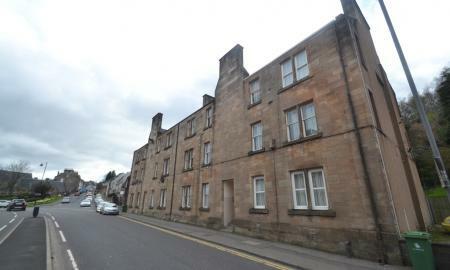 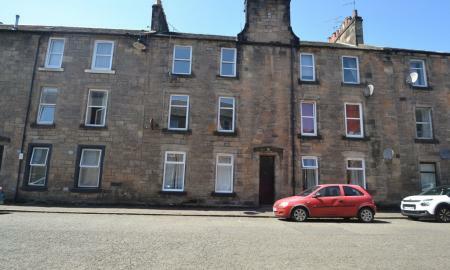 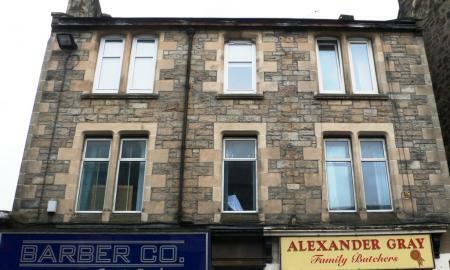 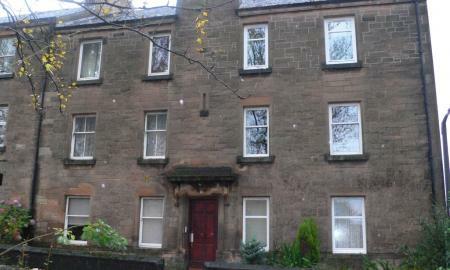 Martin & Co are pleased to bring to market this fully furnished two bedroom flat situated in the heart of Stirling City Centre. 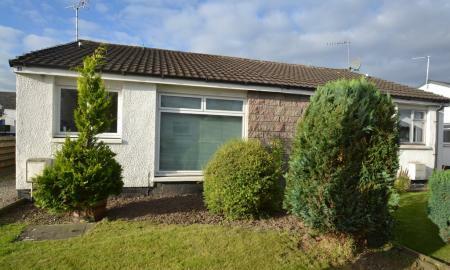 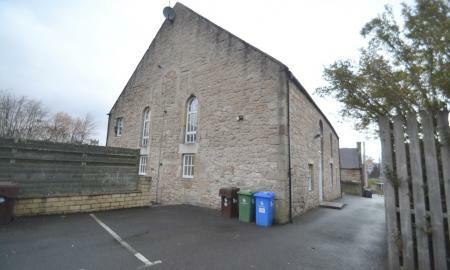 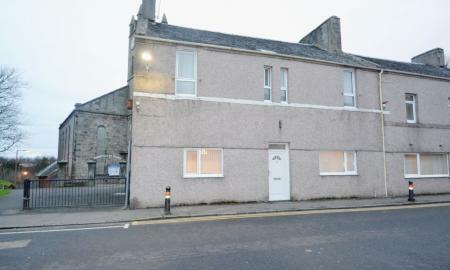 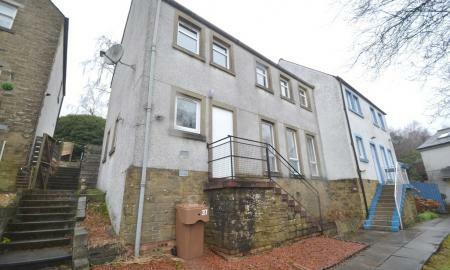 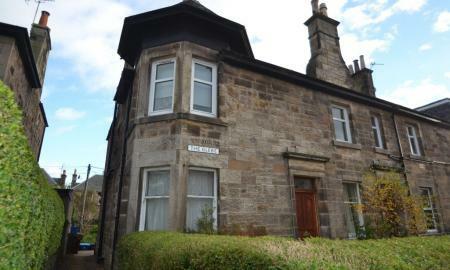 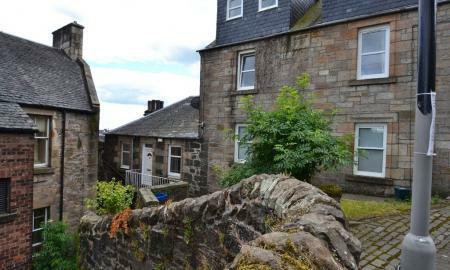 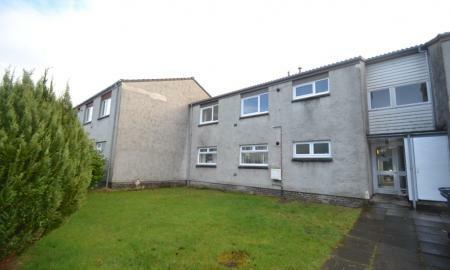 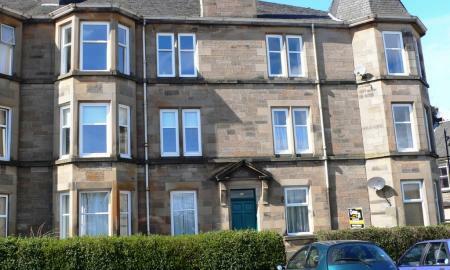 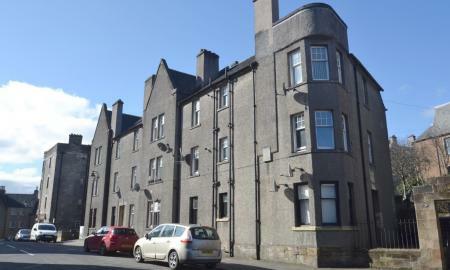 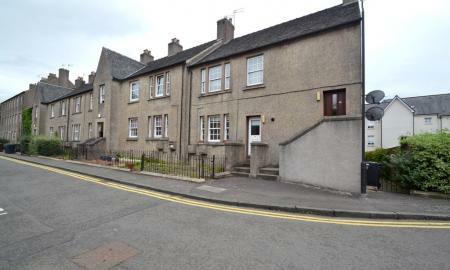 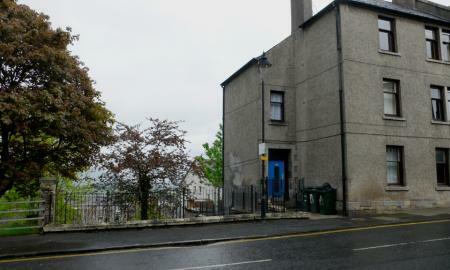 MARTIN&CO are delighted to bring to the open market this very well presented two bedroom flat set within a converted church in the Stirlingshire town of Bannockburn.